The weekly timing system used by GPS devices will reset itself this Saturday, 6 April 2019. 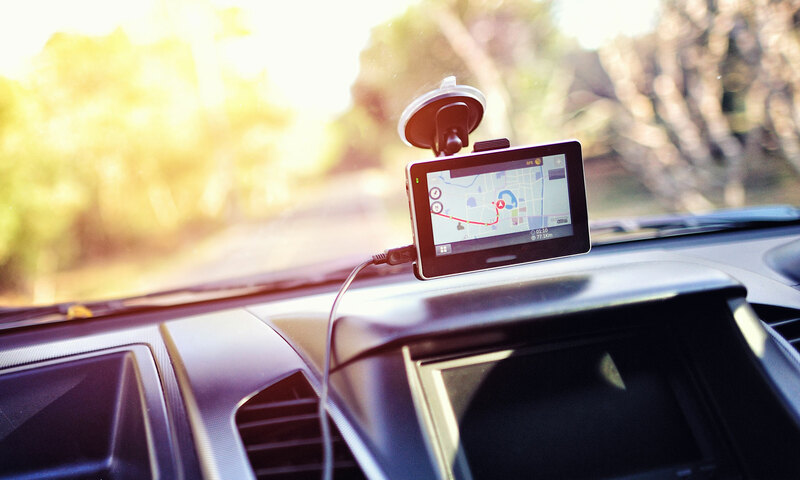 If you own an older, portable or built-in sat nav, or don’t regularly update your sat nav, it could be affected. known as GPS Week Number Rollover (WNRO), this occurs due to limitations in the data that can be held by GPS devices. So after 1,024 weeks, the system resets to zero. For owners of newer or up-to-date portable sat navs, there’s little to worry about. However, if you have an older sat nav, you may experience a loss of timing functionality. This means not only the time and date, but also estimated time of arrival at your destination. Your sat nav should still be able to estimate how long your journey will take, however. Affected devices may not simply stop working instantly, but could exhibit inaccuracies and a loss of functionality as time progresses, depending on firmware. The GPS system relies on precise timing data to operate accurately, so even the smallest inconsistency and result in large location errors. The last WNRO event occurred in 1999. Avoid complicated software updates with a smartphone sat nav app. Discover the best we’ve tested – best sat nav apps. Is my sat nav affected? If you registered your device when you bought it, you may have already been contacted by your sat nav manufacturer. 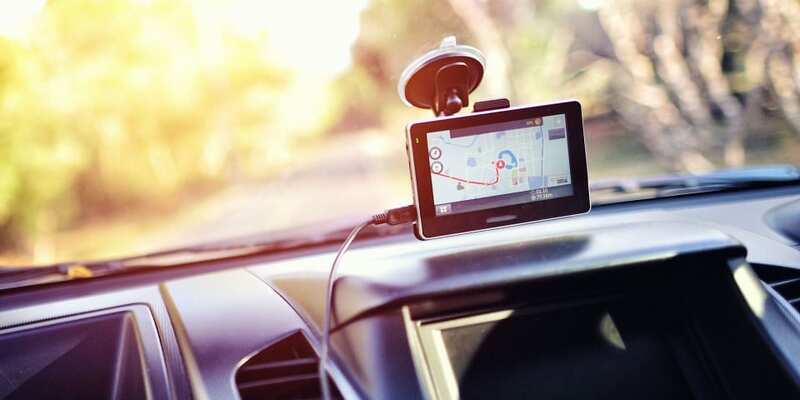 In case you haven’t, we spoke to the two largest sat nav manufacturers in the UK – TomTom and Garmin – to ask what you should do if you own an affected sat nav. Which TomTom sat navs are affected? TomTom has launched an update website. Customers can find out whether their devices are affected, and download software patches. You can update both portable devices and in-built car systems supplied by the company (fitted to selected Renault and Smart models). If your device isn’t listed, then it won’t require an update. A spokesperson for TomTom said that a very limited number of devices over eight years old are unable to be fixed. According to TomTom, you won’t lose navigation functionality, but related timings will cease to work properly. 30 per cent off the TomTom Go 6200. To get the discount, enter your affected model’s serial number on the update page. Which Garmin sat navs are affected? Garmin has issued a statement on its website suggesting that the ‘vast majority of Garmin GPS devices will handle the WNRO without issues’. We contacted the brand to find out exactly which models were likely to be affected and how owners could go about updating their devices to prevent a loss of functionality. However, a spokesperson simply directed us back to their published statement without offering any further information. Discover the portable sat navs that have aced our tests – see the top five sat navs.